I kidd you not. 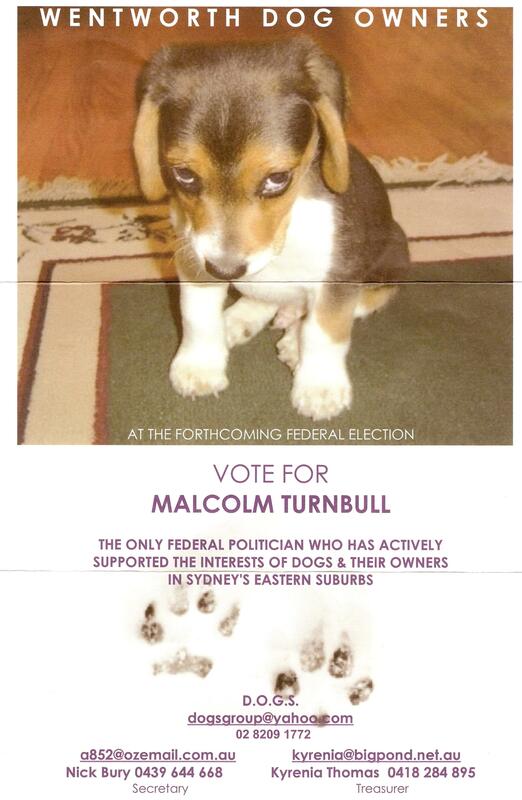 Below is a jpg of an election leaflet I received today – note that it is apparently unauthorised. For some reason, the number 137 has obtained mystical significance for some people, particularly in relating to physical reality (although not to physics). It is very natural to attempt to construct order in observing the world (which is what everyone does all the time, and scientists do as their profession). However, the desire to construct order around the number 137 is probably more about mysticism than anything else. Solar System 1/137 Allow me a few phrases with something of mystery to avoid an inconvenient extension. It has been said that the Greek sages gave up the cultivation of the technique because they understood that it could distract the fundamental thing. To a tree which produces fruits and branches, fruits and branches cut him, but not the connection with its roots. According to these ideas, the most indispensable thing is the most elementary thing. The present man could lose the priority sense of the elementary thing (in science, policy, justice), by the cult to the complexity and the technique. With it the hierarchy of the most direct arbitration is lost. It is natural that the mathematics bother many young men. The mathematical invocations should explain more natural concepts before that concept of specialists. There are numerous indications that relate the fundamental physics to judgment elements. Know what has not been said. Though this surprises you, here you will have to find easily connection of an unknown form fractal, a base for some new mathematics, a basis for a structure of the Solar System with identification of fine structure and Pauli exclusion principle.Meanwhile: In the embryogenese of each animal birth around, millions’ years of evolution continuously reproduce the history of each passage until the being who is born. With the evolutionary generation of organic beings we have the unquestionable evidence of a hierarchy order. For some reason, I was sent the following e-mail. Some people love to connect mathematics, astronomy and religion, and here’s an example. Click on the link for more in the same vein. Yes, I came across a CDP election leaflet on the ground this morning. For some reason, the CDP appears to have leafletted Kings Cross, and has put up a number of posters along William St, advertising it’s black tie clad Senate candidate. You are currently browsing the Sachi's hyperbolic space blog archives for November, 2007.